Windows : Anodized aluminum windows or UPVC framed window with 4mm thick clear float glass. Windows : Anodized aluminium windows or UPVC framed window with 4mm thick frosted glass. 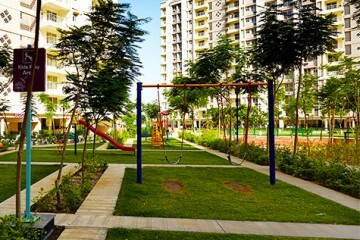 ""Looking at sports facilities and kids play area in Ashiana Amarbagh, I got convinced that Ashiana Dwarka is the perfect place for my kids to grow."" Thank you for showing interest in Ashiana Dwarka Jodhpur, presently new phase launched in the project, so you can get launch discount upto Rs. 1.5 lacs on booking.For further details our executive will contact you soon. Thank you for showing interest, we have 2/3 BHK available at the price of Rs. 33 lacs - 45 lacs, at present 98 families are residing in the project.Our executive will contact you further and assist for site visit. We do not have 1BHK at Ashiana Dwarka Jodhpur. I am from sbi and can give you services for providing loan facilities to your clients for home loan. Please contact Mr. Anup -7665005191,our sales manager for home loan related services. 2 or 3 BHK on first phase. Thank you for showing interest, we have only 1 unit of 2 BHK available and 6 units of 3BHK are available for sales in Phase 1. These units are ready to move in and the club house also fully developed for the residents.For site visit and other details you will get a call from our executive soon. Thank you for showing interest, presently we have some ready to move in 3 BHK left in the price of Rs.42.96 lacs -50.83 lacs. Our executive will contact you and assist you further about the project details. Thank you for showing interest in Ashiana Dwarka Jodhpur, we have 2 & 3 BHK apts available for sale. 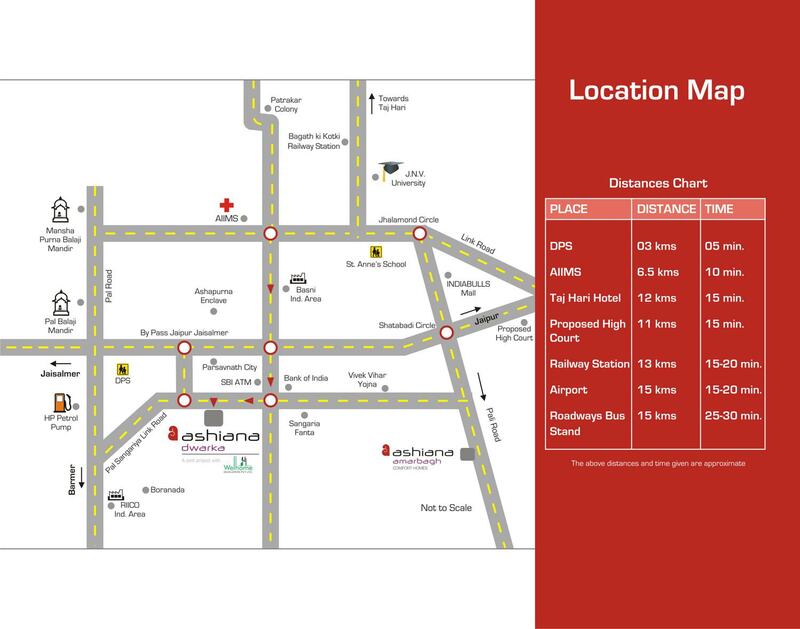 2 BHK units are available in the state of ready to move in and under construction. Mr. Anup-7665005191, will contact you and assist you for the project and site visit as well. when phase-2 will be ready? As of now I do not have any information to provide about Phase 2, we will update you soon on this. Sorry for the inconvience as a company we never follow these type of practise,please share unit details so that I can check it further. Thank you for showing interest,our executive will contact you soon to arrange a site visit for you. 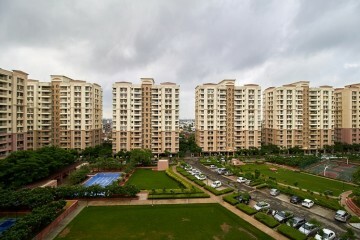 Thank you for enquiring , Amarbagh is a completed project we have options in resale only. For resale related assistance Krishna will get in touch with you. Please write us further about your requirement. ASHIANA DWARKA IS NICELY built by Ashiana .it is near DPS school in jodhpur. Nice Environment and facilities much appreciated . We have transfer your informations to the concern department, if require they will contact you. 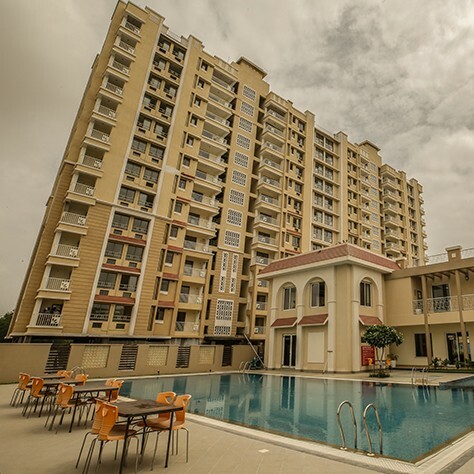 Ashiana Dwarka is a awesome project of Ashiana.the best thing of this project is its near by DPS school.so parents have no any problem for admission of the kids.i like the location of this society.thanks Ashiana for a lovely project on a perfect location. Ashiana Dwarka is another great ect by ashiana with excellent location next to DPS. Club facilities are ready with with Phase 1. Is something available for rental. Thank you for the appreciation. Yes their are flats available on rent in phase -1. Ashiana Dwarka is another nicely built project by ashiana in Jodhpur. 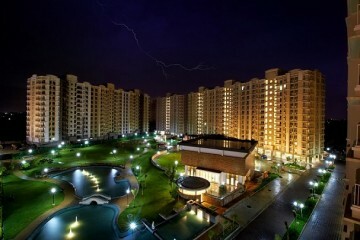 It's having all facilities that make your living hassle free. It's is a budgeted property investment with a school nearly located. 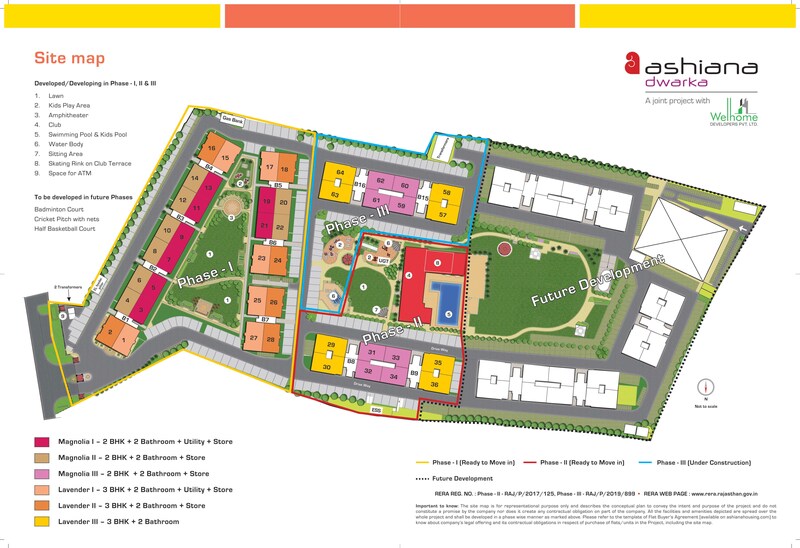 Ashiana Dwarka is located close to Delhi Public school. This provide great opportunity for good study and reduce wastage of time of travel. It is well maintained and nice layout. Ashiana Dwarka in Jodhpur is very nicely made low rise property within budget . A very good property for families to live and enjoy. DPS is very close by only. ashiana dwarka is a beautiful residential place in jodhpur built by ashiana. the best thing is this society is close to DPS school which is a good school, so parents have no worry for their kids. Ashiana Dwarka at JODHPUR is one of the best societies in nearby region.It has a great infrastructure and very magnificent environment and other facilities are very good making it best place to live in. Very beautiful project with quality construction. Thank you for the appreciation. If you need any further information, pls talk to our executive. Thanks for admiring our project Ashiana Dwarka Jodhpur. Thanks for the interest shown in our porject. I am sharing your contact number with Mr Arvind 9929033888, who is from our sales dept..